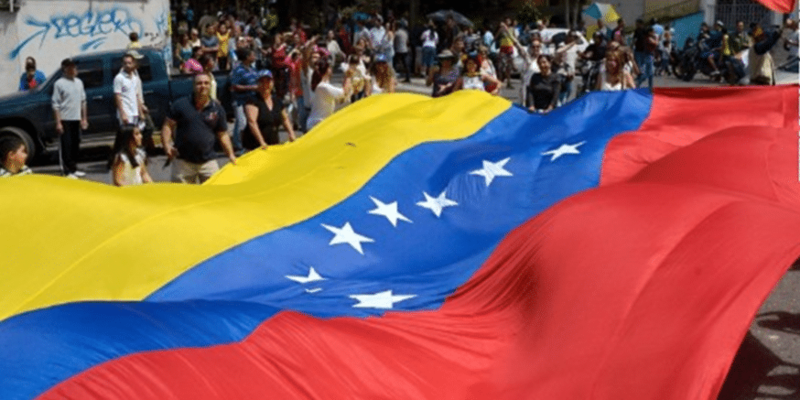 According to a Venezuelan news site, The Caracas Chronicles, pensioners received two messages on December 7 informing them that their money would be in the Petro crypto. The move was executed without consent or prior notice. Initially, pensioners would receive a message notifying them that payment had arrived. They would then log into their account at patria.org.ve and transfer the funds to a bank of their choice. A whole day would be spent queuing at the banks awaiting withdrawal. Now, however, the funds are in the Petro cryptocurrency and there is no way to transfer the cryptocurrency directly to the banks, because financial institutions in the country are still not equipped to handle crypto. That said, there is a way to convert the Petro to Bolivars on the Patria platform and the process is reportedly complex. Features available on the Patria site include an option to connect the Petro and Patria wallets. The state-backed Petro coin was launched in October and is issued by the nation’s treasury. It can be exchanged for other currencies such as the U.S. dollar, euros, and yuan and traded for other mainstream digital currencies such as Bitcoin and Ethereum. It was developed to bypass U.S. sanctions on the country. The sanctions target the country’s leadership, which has been accused of gross violation of human rights and corruption. The Petro coin currently faces significant problems, especially when it comes to worldwide acceptability. 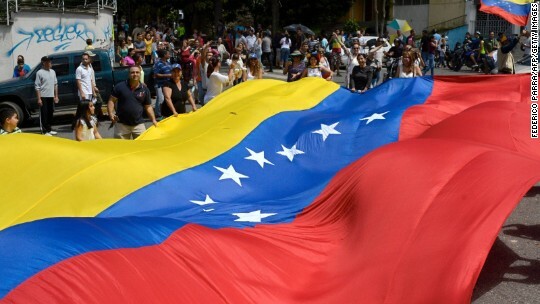 According to the U.S. State Department, American citizens and companies are barred from transacting with the Venezuelan government, regardless of whether transactions are carried out in fiat or digital currencies. Russia has also openly stated that it will not deal in the Petro cryptocurrency. This is according to a recent statement issued by the country’s finance minister, Sergey Storchak. The two countries have a common agenda to overcome economic sanctions.